I have a Specialized P.Slope for sale. 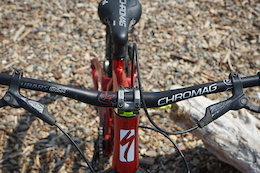 This is an amazing slopestyle bike and I'm sad to see it go. I just had the breaks bled and the wheels trued. Everything was tightened up and the bike is running super smooth. I've put some chromag bars on it with Sensus grips. 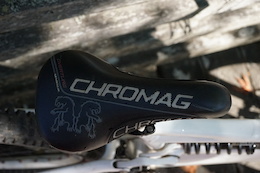 I also put a new chromag overture saddle on it. Selling my SX Trail because I'm looking for more of an All-Mountain bike. This is a super fun bike that can ride basically anything you throw at it. It has normal cosmetic wear and tear for a freeride bike. The fork was just serviced and doesn't even have a ride on it. Everything is running smooth. I also just threw on a chromag overture saddle and some chromag grips. If you're looking to have a fun time on a bike without paying a few thousand dollars then this bike is perfect. Texting works best for me.